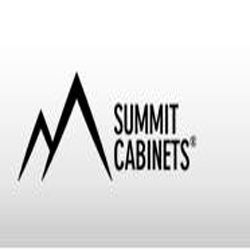 Summit Cabinets offers elegant kitchen & bathroom cabinets in Los Angeles and Beverly Hills at affordable prices. Our kitchen & bathroom cabinets are created by NKBA certified professionals. Call (323) 648-4608 for details.